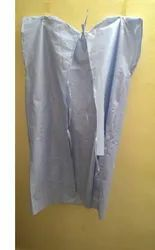 We are a leading Manufacturer of disposable pant and shirt, patient gown, disposable lab coat, disposable surgeon gown for hospital, icu patient dress and surgical gown from Chennai, India. 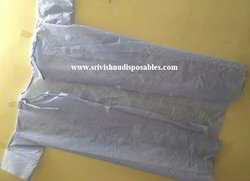 We are a leading manufacturer of disposable safety materials company location is Sriperumbudur, Chennai.we can able to supply the customer what the Gsm and Sizes require. 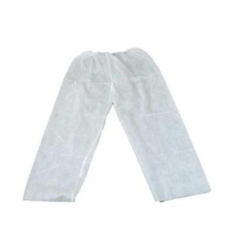 we are making the Disposable Pant and Shirt in the material of Non-Woven and SMMS,. 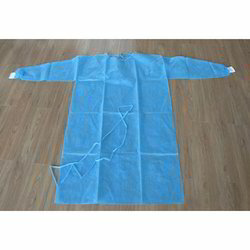 We are leading manufacturers of Disposable Surgeon Gown for Hospital. 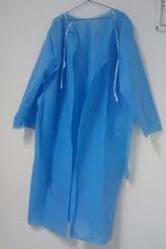 Being a client-centric organization, we are engaged in offering a distinct collection of Patient & Surgical Gown. Gown offered by us is free of all kinds of adversely affecting elements. 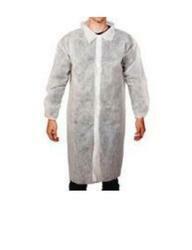 Our provided product meets with various international standards. Further, it is designed under the strict surveillance of our highly skilled expert designers to meet defined customer specifications. In addition, our respected clients can purchase this range from us at market leading price. 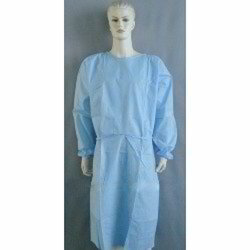 We are leading manufacturers of Surgeon Gown Non-Woven. 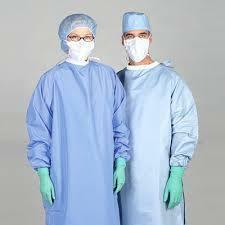 Looking for Surgical Gown ?